Reading is an absolutely essential skill. That’s why we find ourselves completely stressed out when our own child, or one of the kids in our class, is having difficulty with this. 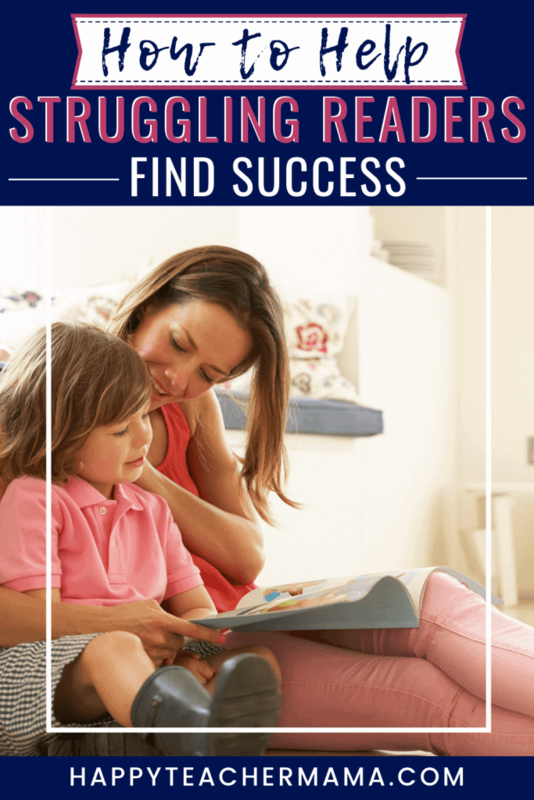 However, it is possible to help your struggling readers become successful by implementing a few specific strategies. This is key to understanding where your learner is struggling. It’s possible that they just don’t have a solid foundation in reading fundamentals, and this is causing a breakdown in the more advanced skills. Regardless of age, this will involve starting back with letter and sound recognition. Once you’ve determined that they understand these, add blends and word families into the mix. At this point, if your learner is making great progress, just keep going. Slowly adding in each level of skill will help you determine if your learner simply needed targeted review or if there is an actual disconnect in these foundational skills. As long as your learner is building on the initial reading fundamental skills, he can keep adding more advanced skills. If you get to a point where he’s getting stuck, this is where the bulk of his instruction needs to be. On the other hand, if you discover that he is consistently showing progress, it’s possible that he just needed to strengthen those shaky fundamental skills. Finding and targeting the point of confusion is necessary for continued learning and reading success. Another invaluable tip for helping struggling readers is to encourage them to listen to as much quality literature as possible. 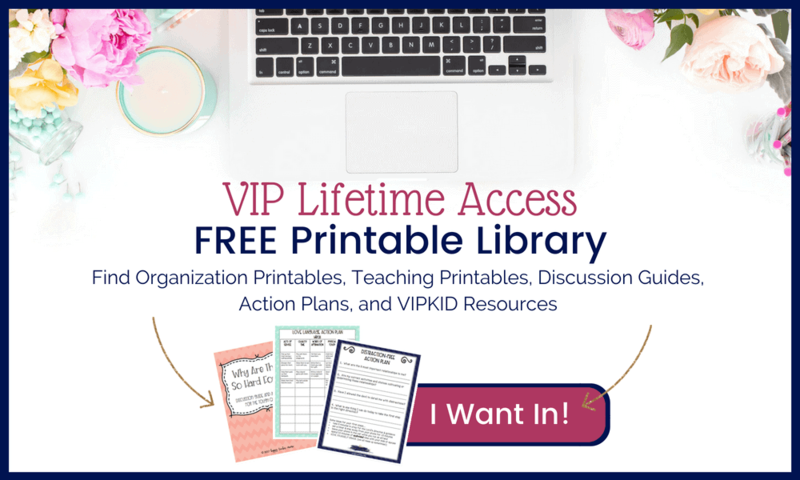 While this may seem like the opposite of what you want, this is actually one of the best ways to help these learners continue to make forward progress. Just because a child cannot read well doesn’t mean she shouldn’t have the opportunity to hear quality literature. This may come in the form of read alouds or even audiobooks. Well, consider what’s involved in reading. It’s much more than just saying words. Understanding the dynamics of reading includes mechanics, word choice, and semantics. These are skills that can be improved even while a child is working through the basic fundamentals. Encourage her to find an author she likes, and have her listen to multiple books by that writer. This is a perfect opportunity to compare and contrast the texts as well as notice the nuances of each piece. Listening to quality literature is an excellent way to increase reading comprehension, fluency, and understanding of author’s craft. Trust me when I tell you that this is so much easier said than done. When you see a friend’s social media post about how their child is reading novels at six years old, it makes you wonder why your kids aren’t doing the same. But as we all know, social media is a horrible comparison trap. Unfortunately, when it comes to struggling readers, we are already very sensitive. We immediately assume the worst and think our children will be illiterate for their entire lives. When in reality, it is very possible that they just need a little more time for their brains to develop. Think about it like this. When it comes to physical maturity, we all grow and change at different rates. Consider what our schools would look like if we tried to force our kids to all grow physically at the same rate! I would have been in the “never going to grow” class because I matured physically much later than many of my peers. Although this may seem like a completely ridiculous analogy, there isn’t much difference between the growth of our bodies and the growth of our brains. There are many kids whose brains just aren’t ready to be reading at 4 or 5 years old. And if we continue to push them harder and harder, they are going to hate reading. In fact, many children are not fully prepared to read until 8-9 years old. Being concerned about your child’s ability to read is a natural fear. However, in many cases, reviewing the fundamentals, encouraging them to listen to quality literature, and being patient with the growth and development of their brains will produce the desired reading results. When their brains are ready, those struggling readers will flourish. They will fly through sounds and blends, and they will enjoy reading because it will no longer be the chore it once was. It will finally be an enjoyable experience.